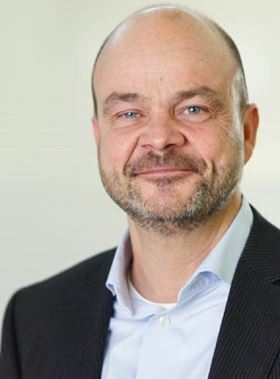 Kurt Jofs has assumed the position of Chairman of the Höganäs board. Kurt Jofs has assumed the position of Chairman of the Höganäs board, succeeding Staffan Bohman, who has been Chairman since 2013. He has been a member of the board since 2013 and has also worked for Swedish industrial companies such as Ericsson and ABB. ‘Staffan Bohman’s extensive experience, competence and commitment has been of great value to both Höganäs and the board’s work,’ said Lars Wedenborn from FAM and Erik Urnes from Lindéngruppen.